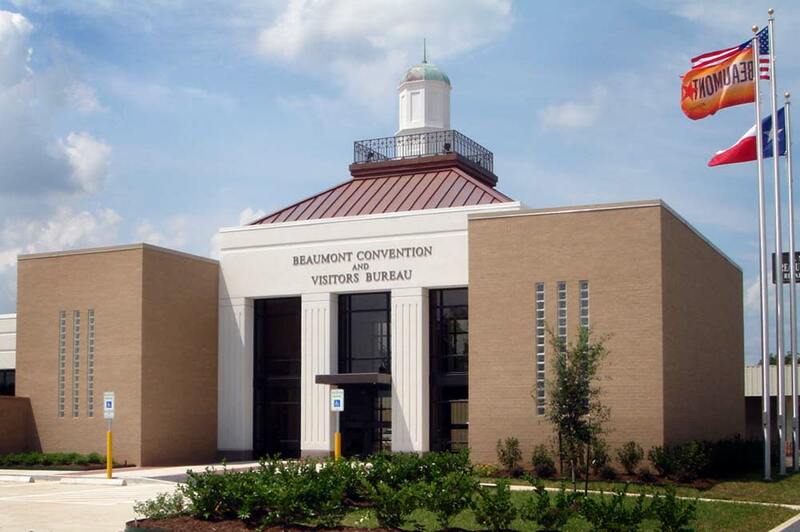 The Beaumont Convention & Visitors Bureau along with the Greater Beaumont Chamber of Commerce and Better Business Bureau Serving Southeast Texas will participate in the sixth annual Small Business Saturday on November 28th to support small businesses in Beaumont. Founded by American Express® in 2010, Small Business Saturday® is a day to celebrate the small businesses that help support their neighborhoods and is held every year on the Saturday after Thanksgiving. Now in its sixth year, Small Business Saturday has been embraced as part of the holiday shopping tradition as each year shoppers, businesses and public officials come together to Shop Small® and show their neighborhood pride. On November 24th from 7:30 a.m. to 9:00 a.m., the greater Beaumont area is encouraged to take part in the Small Business Saturday kickoff event, the Beaumont Breakfast Challenge at the McFaddin-Ward House. The Beaumont Breakfast Challenge will feature local restaurants&apos; best breakfast offerings. Attendees will vote for their favorites and ultimately name Beaumont&apos;s 2015 Breakfast Challenge winner. Beaumont&apos;s Breakfast Champion will be presented with a check which will be awarded to the restaurant&apos;s charity of choice. 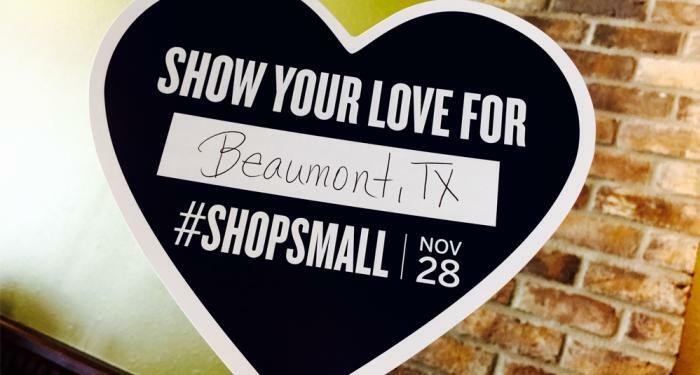 Held in conjunction with the Beaumont Breakfast Challenge, the Shop Small Showcase will offer savvy shoppers a chance to gear up and plan for a big day of shopping local on Small Business Saturday. Participating businesses will handout exclusive deals and seasonal offers. This is the ultimate opportunity for consumers to plan and prepare for the busiest shopping weekend of the season. Admission is just $5 and can be purchased online at Eventbrite.com. Small business owners can learn more about taking part in local Small Business Saturday promotions at www.facebook.com/smallbusinesssaturdaysetx and www.shopsmall.com where they can download free marketing materials. Consumers can also visit the site to find small businesses to shop at on Small Business Saturday.